My taste in music has always been quite eclectic and lately I find myself switching between completely upbeat, fun songs and some more quiet, calming tunes that are peaceful for the mind. The latter are the ones I wanted to share with you today. Music really is a universal language and I think that these days a lot of us have very short attention spans and are always manically looking for whatever's next, as nothing satisfies us. 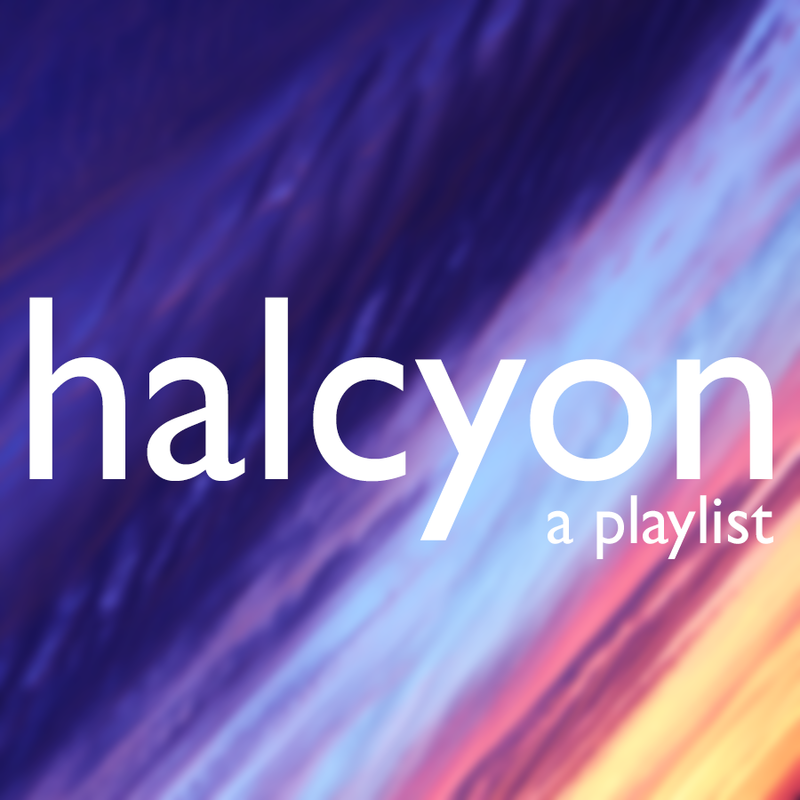 But I really want to encourage anyone who stumbles across this post to just take half an hour out of your day to relax and take time to quiet and calm your mind, whether you choose to listen to this playlist or not. Hope you enjoy. P.S. I love the title of this playlist. It's one of my favourite, sentimental words.